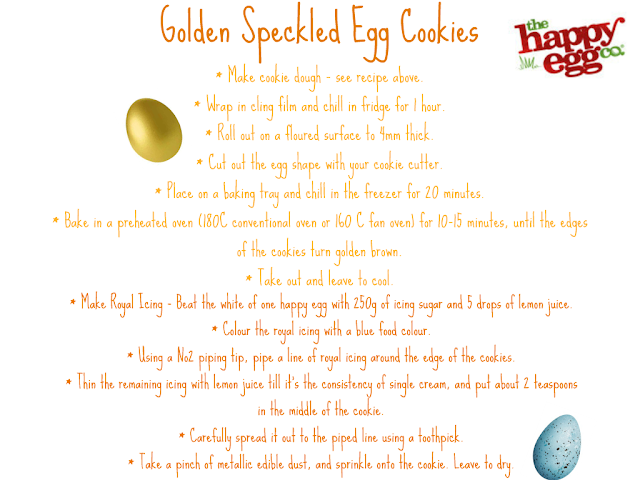 Where Roots And Wings Entwine: The Happy Egg Co. Golden Speckled Egg and Sparkling Chick Cookies recipe. 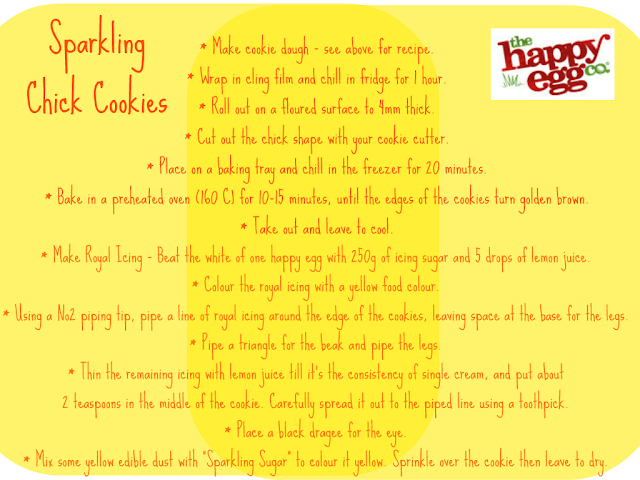 The Happy Egg Co. Golden Speckled Egg and Sparkling Chick Cookies recipe. 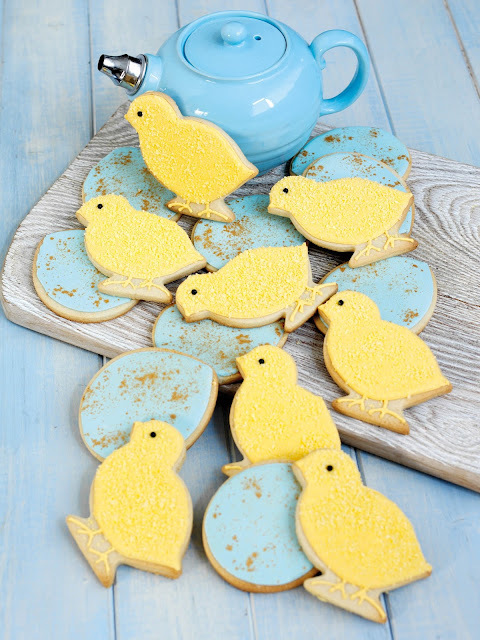 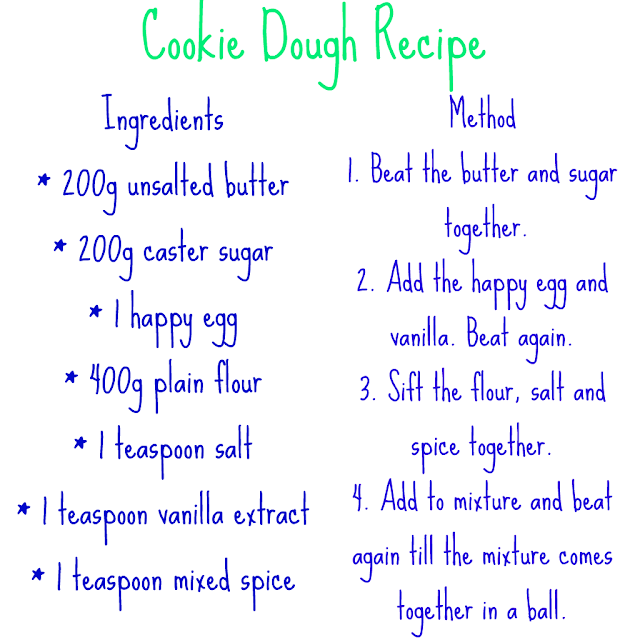 If you have been inspired by The Great British Bake Off and love cookies take a look at these tasty and fun cookies from The Happy Egg Co.
Labels: #happyeggtastemakers, Food, Recipe, The Happy Egg Co.